Prominent streamer Vinesauce recently broadcast some The Legend of Zelda: Ocarina of Time footage to his fans, but with a twist: Link had been replaced with Sonic the Hedgehog. This rarely happens, but now we have another ESRB-rated game that gets a different boxart from what the states got. Some days are sad, some days are happy, and some are just packed full of Zelda for some reason. 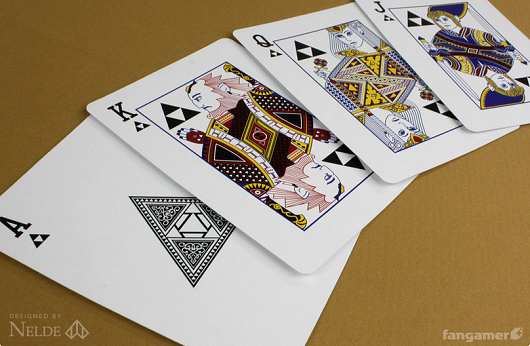 Today is one of those days and we're not complaining -- Fangamer is selling a pack of Zelda-themed playing cards designed by DeviantArt user Nelde, and they are utterly gorgeous. The face cards feature famous Zelda characters, including Zelda, Link, Dark Link, Mikau, Darmani and more. The suits have been updated as well, to rupees, swords, heart bits and triforces. Fangamer warns that the decks won't ship until May, but the good people of Zelda Universe say they already received their orders, so go ahead and take a chance on love. Or Zelda cards. Or both. It's just that kind of day. Zelda 3DS Bundle Confirmed for U.S.
A *crag*ing blind guy made it through the deku tree, why would anyone ever need a guide for this? It's not that hard you guys, just stop missing *crag*ing keys on the floor you're on.. 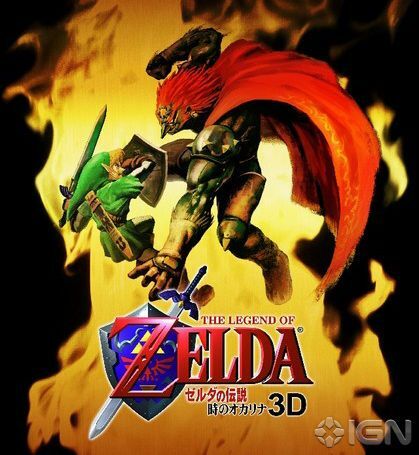 Wondering what The Legend of Zelda: Ocarina of Time 3D managed to sell in the United States for August? We saw the game pop up in the top 10 NPD, but just how many units moved? According to inside sources, the game managed to sell through another 84,000 units. I bet many of those purchases were going hand-in-hand with a brand-new 3DS. The NPD suggested that audiences were receptive of The Legend of Zelda: Ocarina of Time 3D (by which we mean they bought it), but new data from Nintendo reveals just how successful the game was in its debut month. 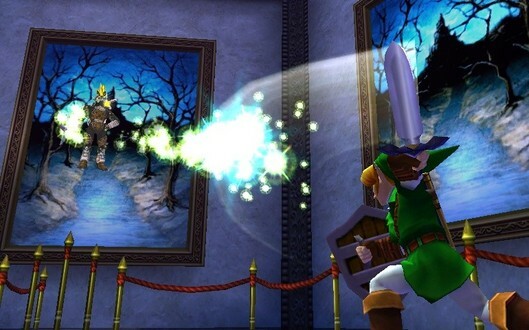 In its list of million-selling first-party titles for the last quarter (ending June 30), Ocarina of Time is the only 3DS game listed, having sold 1.08 million copies -- approximately 270,000 in Japan, 810,000 elsewhere. Nintendo's other platforms also feature one lonely million seller each ... well, technically there are two on the DS, combined: Pokemon Black and White sold 1.36 mllion in the quarter, bringing it up to a global life-to-date total of 12.87 million. And Mario Kart Wii repped for the Wii all by itself, selling 1.22 million in the quarter, up to a ridiculous 2.82 million lifetime total. Advanced tactics to take down Gohma like a pro. Epona was going to be in Super Mario 64? Yes, it's true. 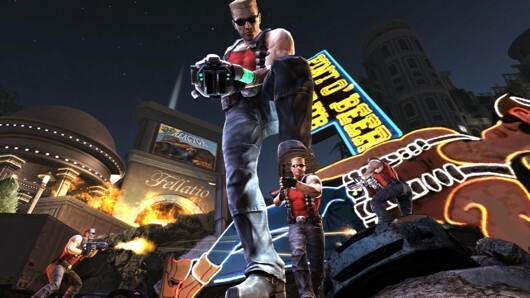 A startling (and vaguely insulting) number of American consumers ignored our review and purchased Duke Nukem Forever, rocketing it to the #2 position on the NPD sales charts for the month of June. Perhaps they just didn't want to ask for refunds on those 14-year-old pre-orders. The Duke occupies a position on the charts just under its equally retro (in a different way) Take-Two contemporary, L.A. Noire. 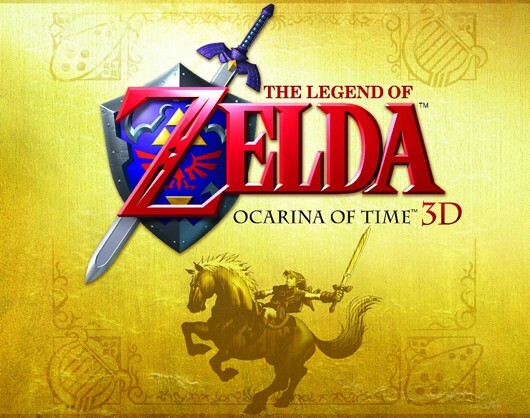 Also notable on the sales charts is the debut of another time-lost title, The Legend of Zelda: Ocarina of Time 3D. 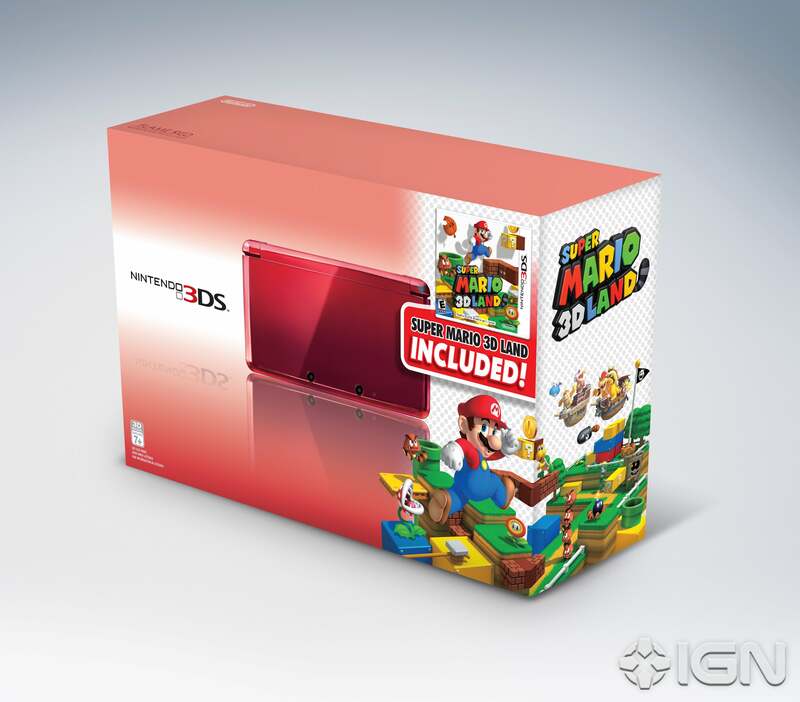 At #5, it is the first 3DS exclusive to chart in the NPD top ten. Find the top ten best-selling games listed after the break. It's definitely a triumphant month for the past, as total game sales were down from $1.15 billion in June of 2010 to $1.03 billion in June of this year. Once again, however, Microsoft is happy, declaring its Xbox 360 the only console in the US to show year-over-year growth. The Xbox was the top-selling console with 507,000 units which Microsoft claims is "nearly twice as many units as other current-generation platforms" this month. 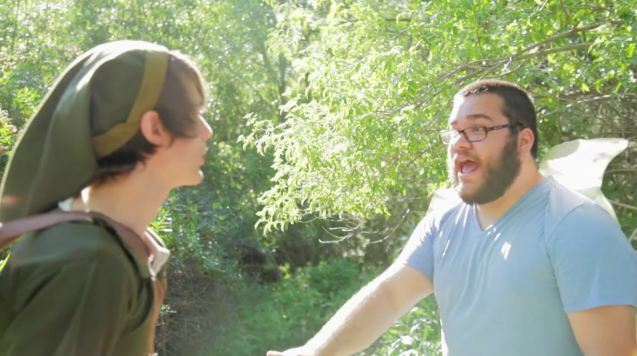 Navi in The Legend of Zelda: Ocarina of Time was annoying in a "fly in your kitchen at dinnertime" way, but the filmmakers at Humble Punch Productions have shown us it could've been worse, like "12 foot radioactive cockroach in your meatloaf as you serve it to the President and First Lady" annoying. Was The Legend of Zelda: Ocarina of Time Worth Revisiting? After playing The Legend of Zelda: The Ocarina of Time in both two and three dimensions, you probably think you know everything there is to know about the watershed action-adventure, but how wrong you are! In a recent Iwata Asks, Shigeru Miyamoto and Iwata unearthed even more dirt on the game. For example, did you know Miyamoto and team didn't think cutting grass was particularly fun, but fans of Link to the Past demanded it? It's true! Did you know it was kind of inspired by Twin Peaks? It's true! 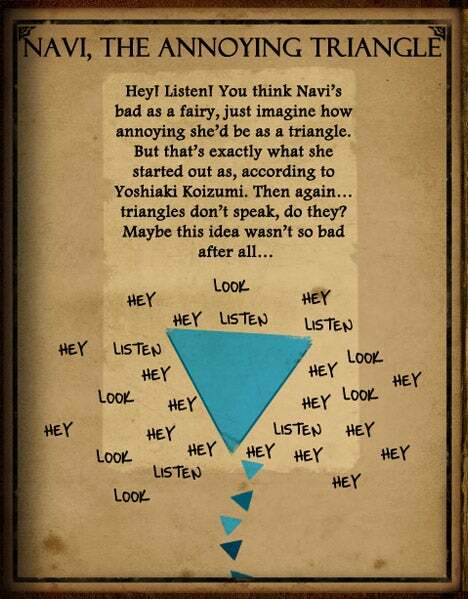 Did you know that Navi is the real Keyser Söze? It's true! No, sorry. We misread. That last one's made up.